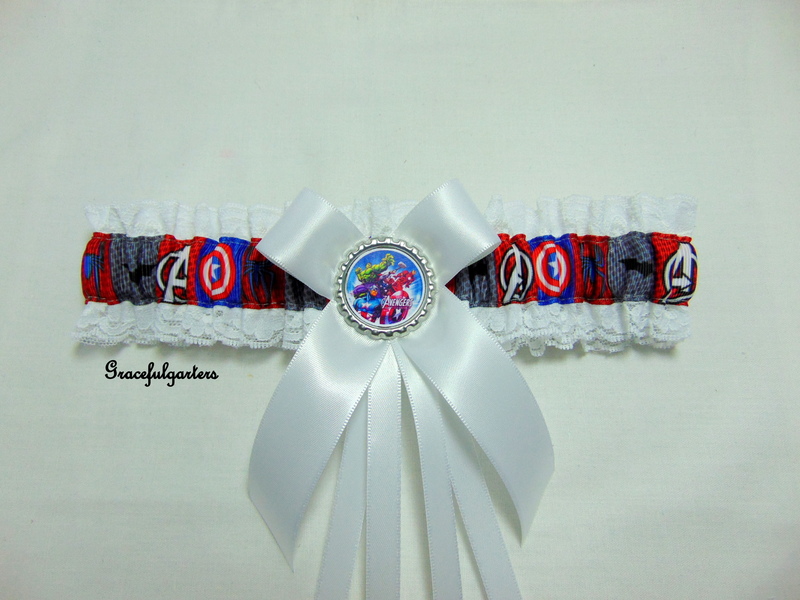 Home / Garters / Wedding / Minnie Mouse Disney Bridal Wedding Garter. 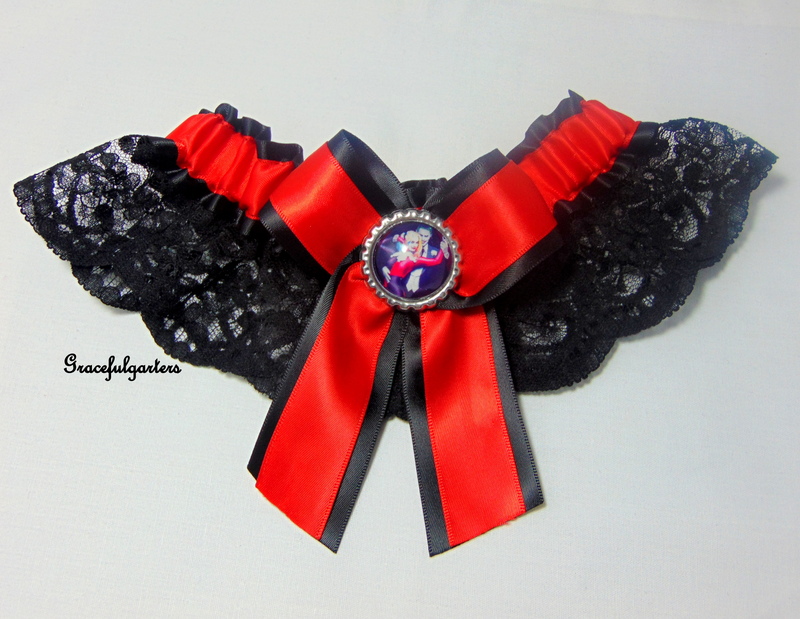 Minnie Mouse Disney Bridal Wedding Garter. 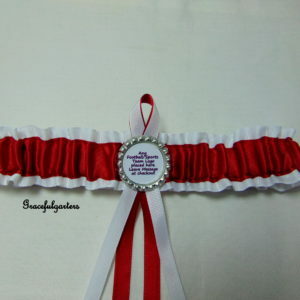 White satin with silver trim and white satin/silver bow and ribbons and silver sparkle minnie head in the centre. 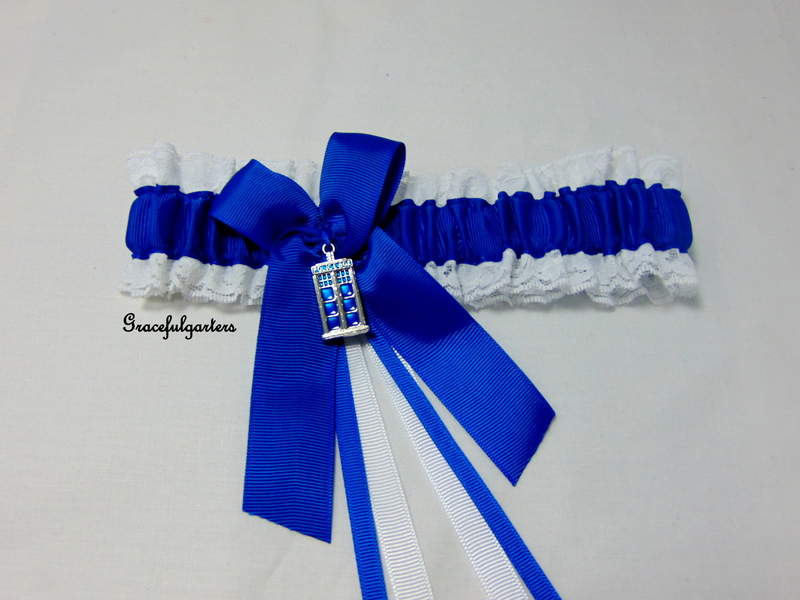 This is an exquisite handmade bridal wedding garter which is Fashioned in White satin with silver trim and white satin/silver bow and ribbons and silver sparkle minnie head in the centre. 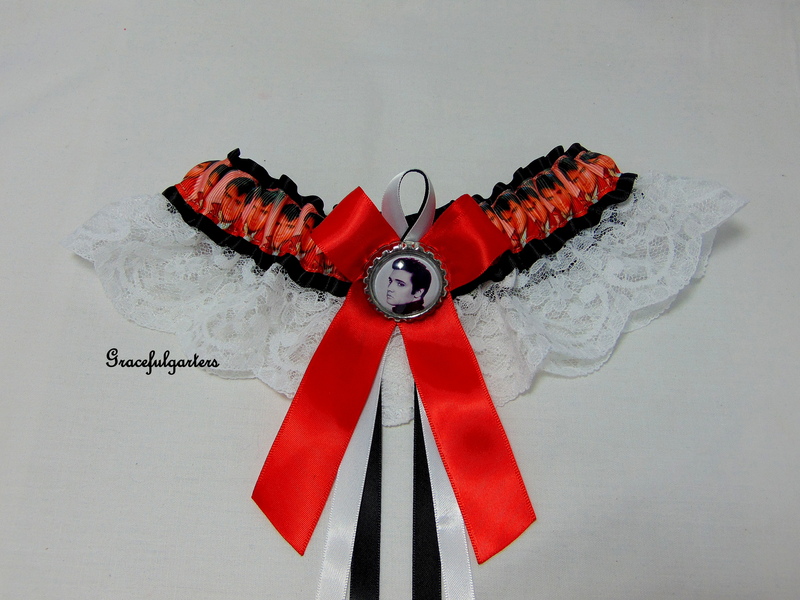 1 review for Minnie Mouse Disney Bridal Wedding Garter. 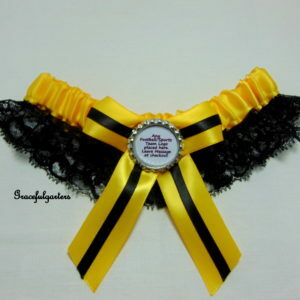 Beautiful looking wedding garter. 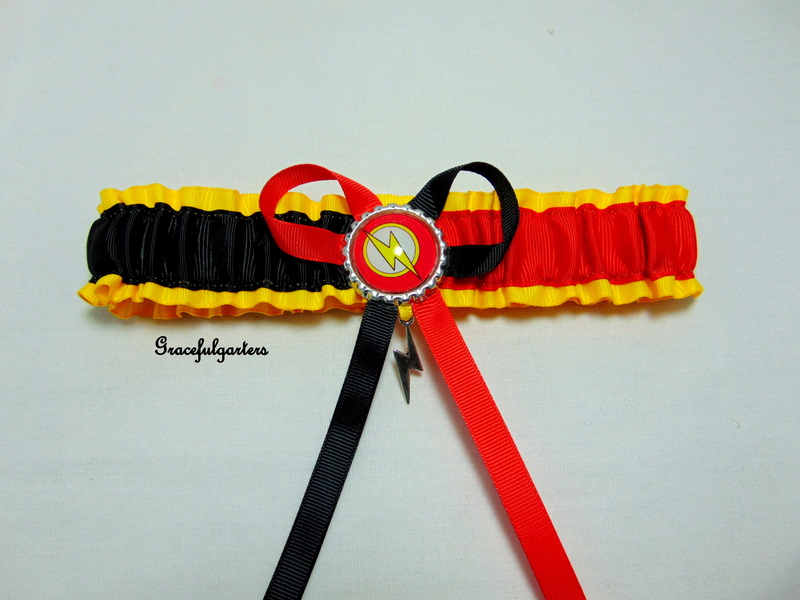 Rapid delivery. 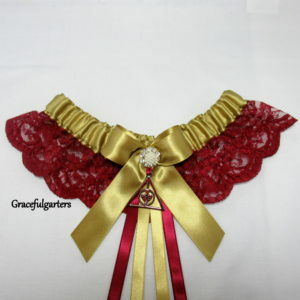 Looking forward to wearing it on my wedding day in july. 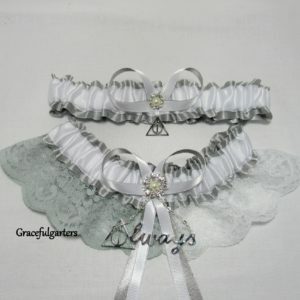 Harry Potter After All This Time Always Lace Bridal Wedding Garter.